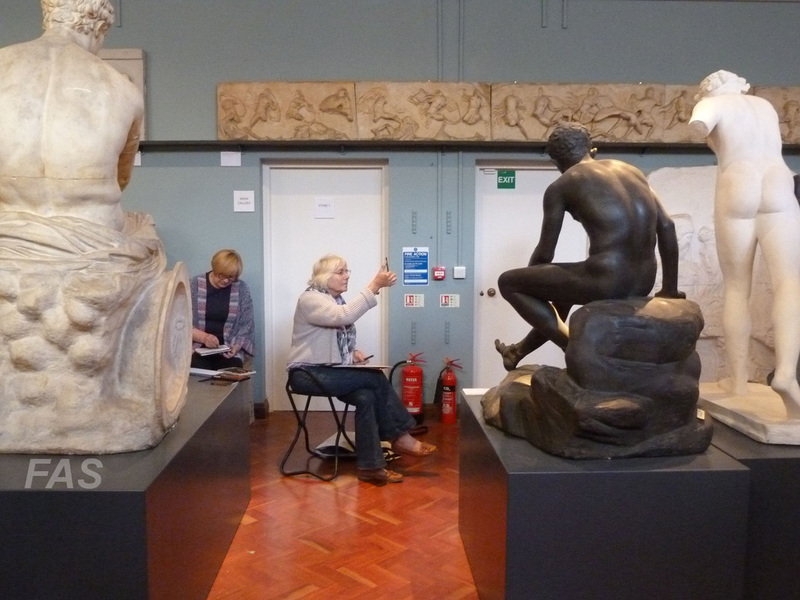 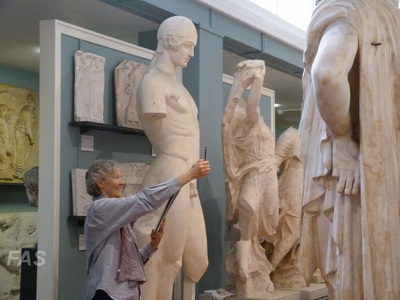 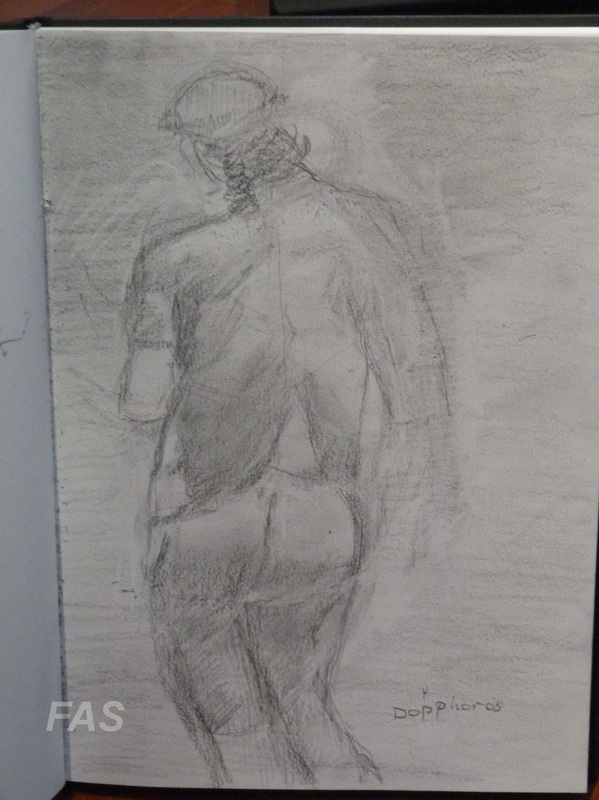 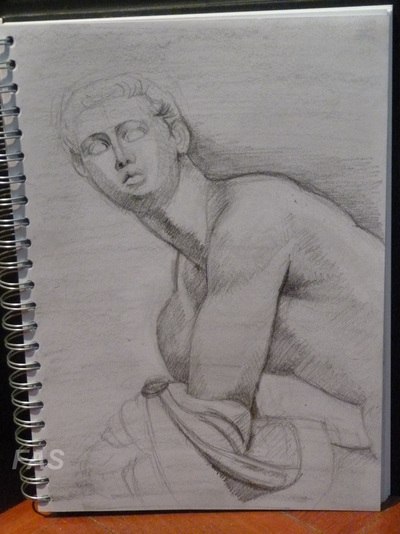 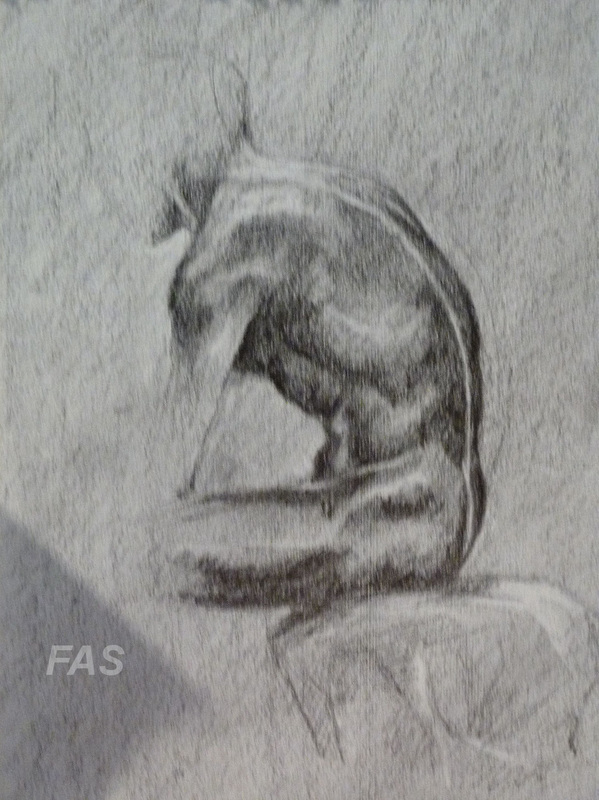 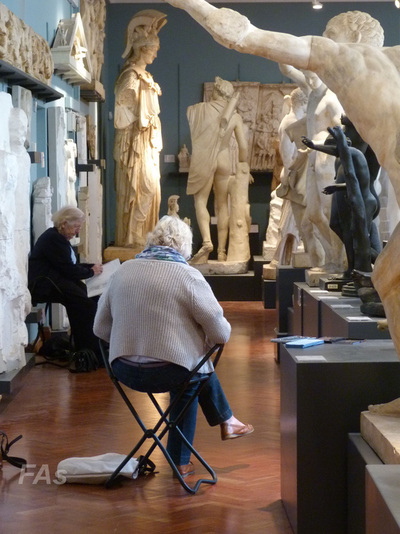 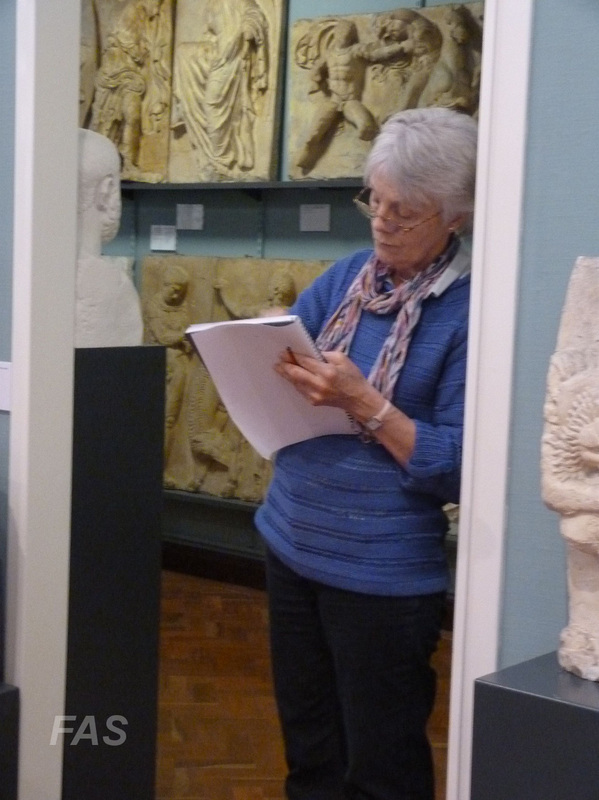 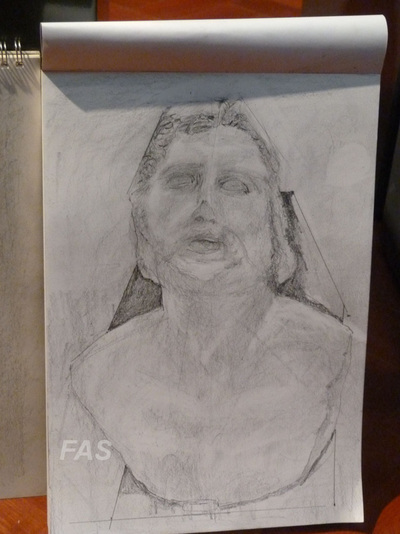 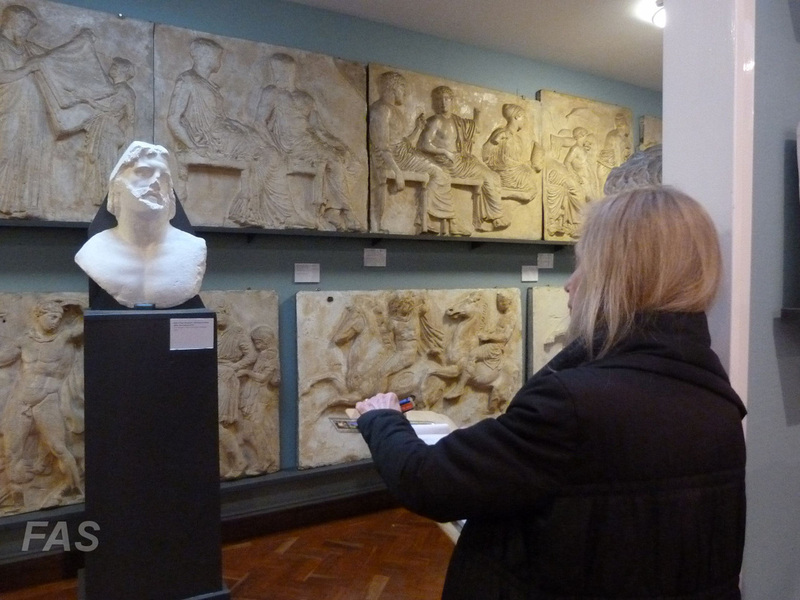 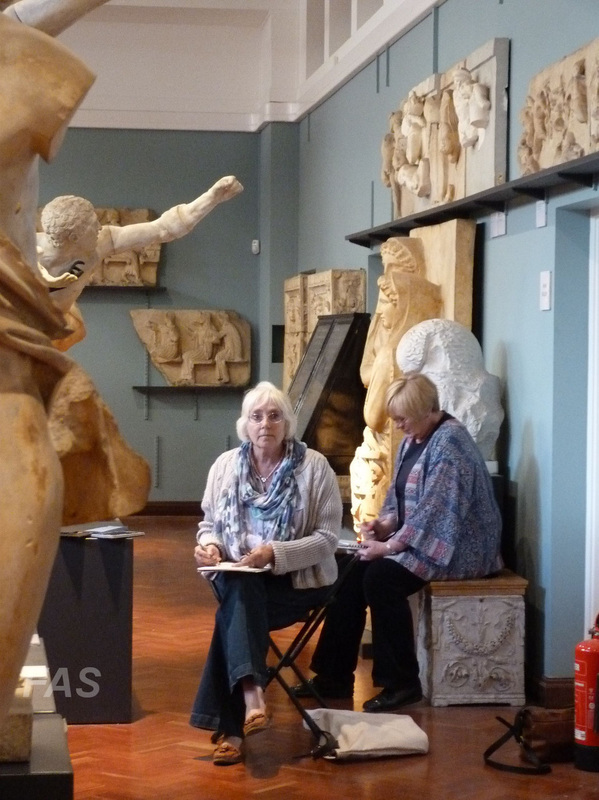 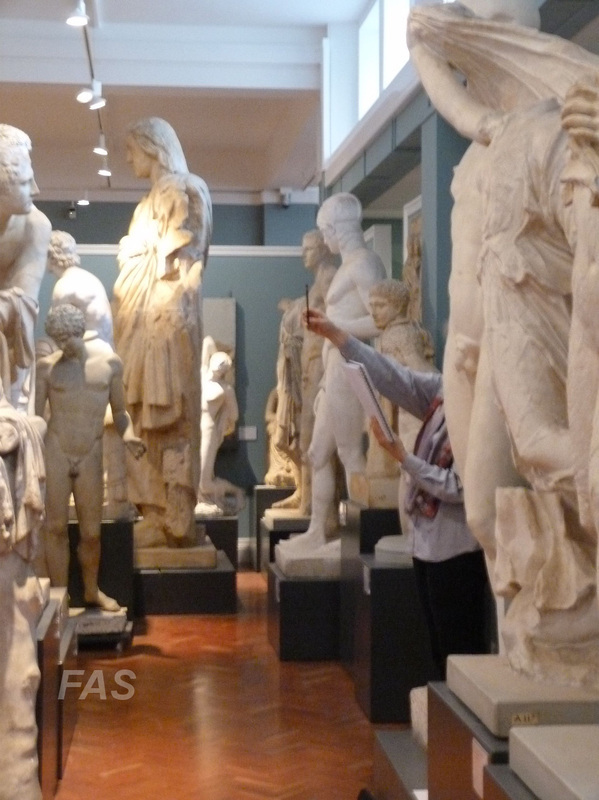 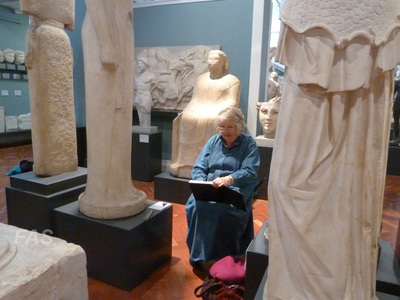 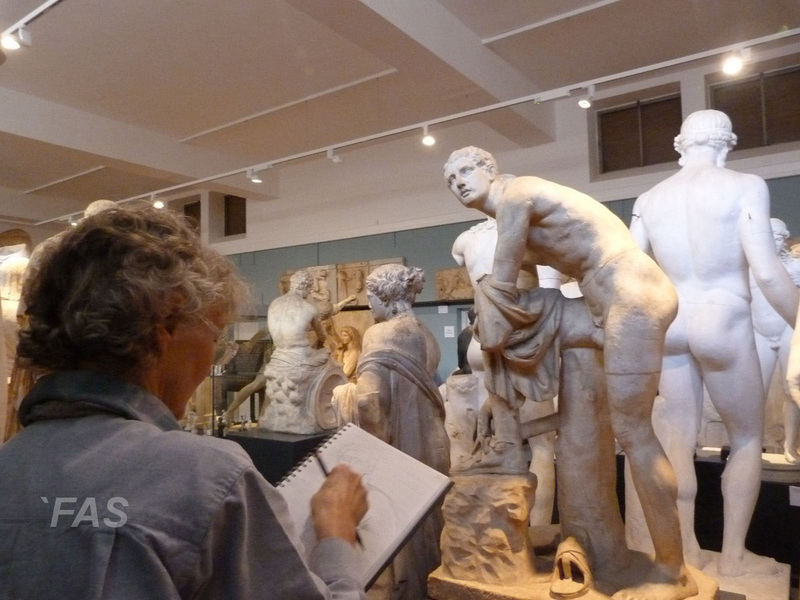 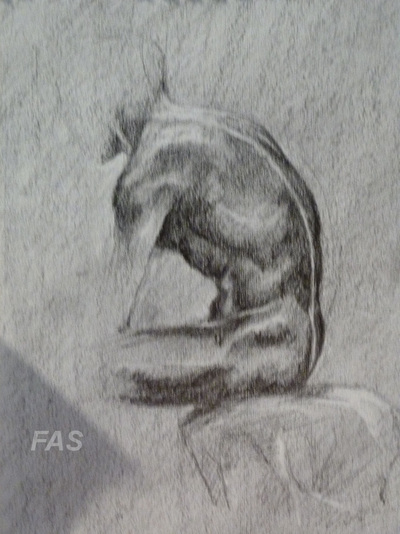 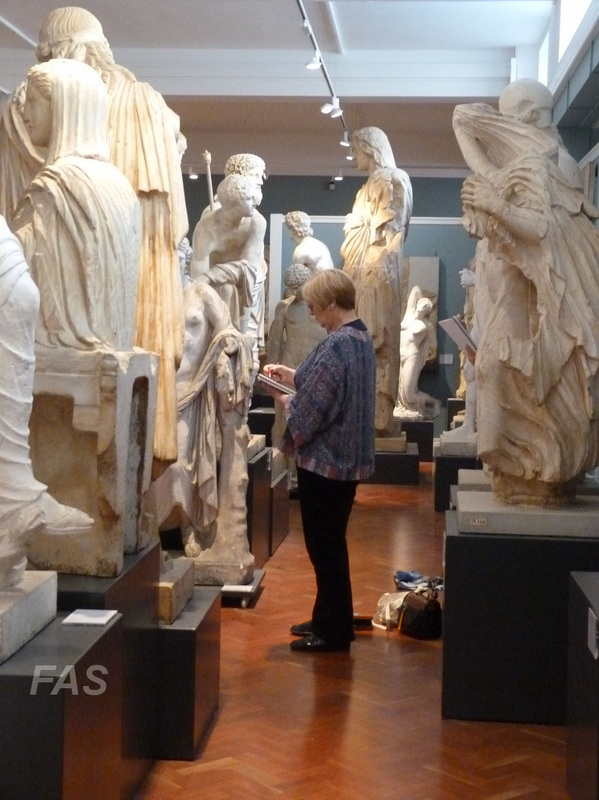 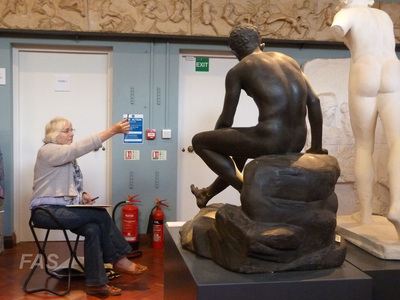 At the beginning of May some FAS Members met in Oxford at the Ashmolean for a workshop with a difference. After a coffee we spent the morning sketching in the peaceful lower cast gallery, under the guidance of Amanda Beck. 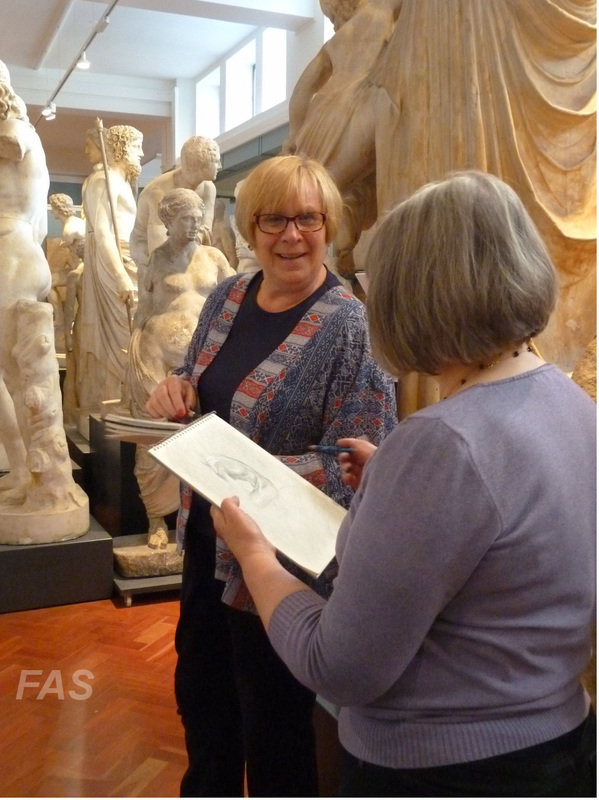 In the afternoon we were privileged to see old and rare sketches and to listen to a talk by Jon Whiteley about the sketches. 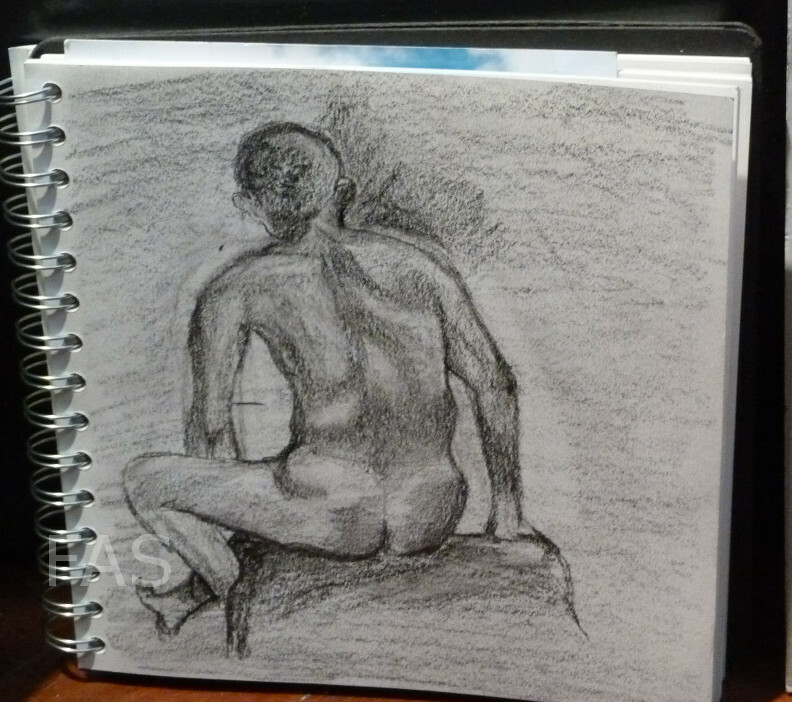 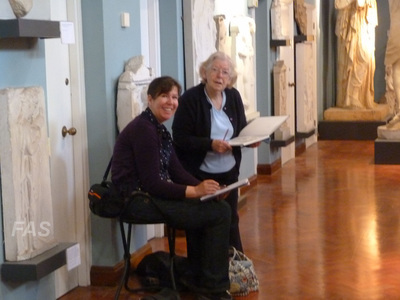 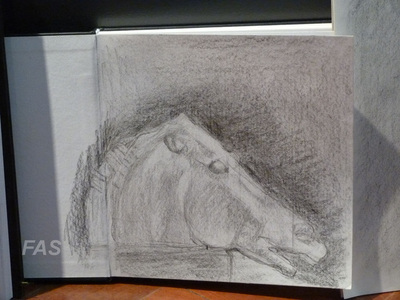 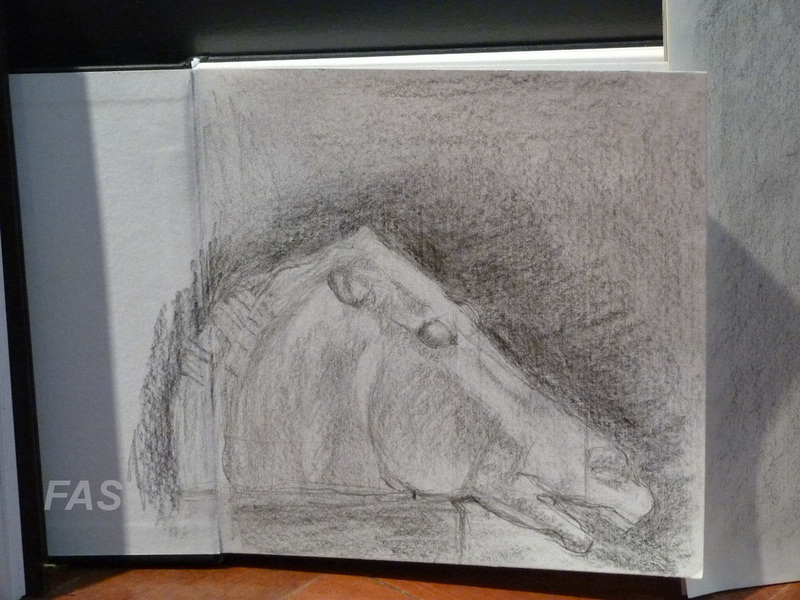 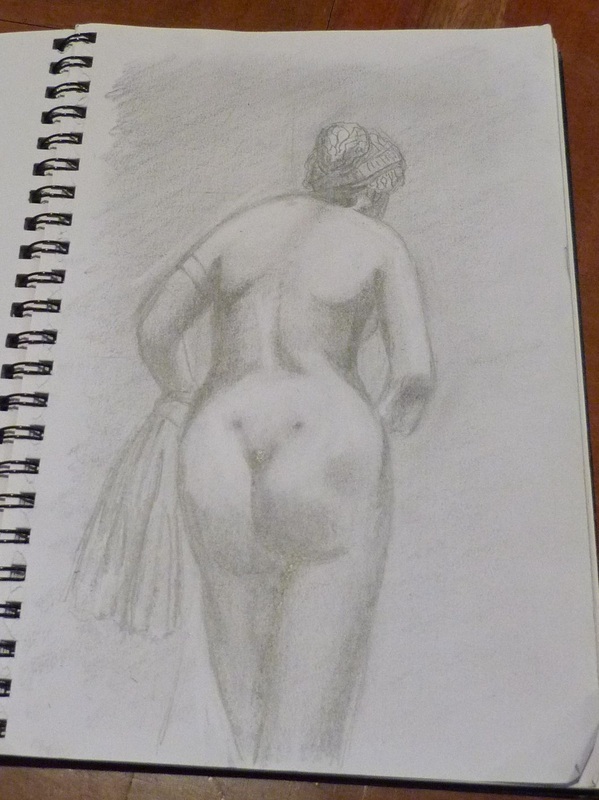 As you can see from our sketches we all enjoyed our day at the Ashmolean.